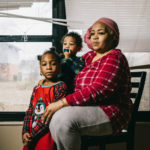 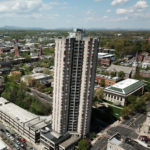 HUD’s flawed oversight of living conditions in federally subsidized housing can leave people living among rats, roaches, mold and other dangerous conditions for years. 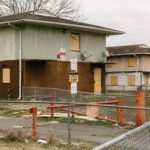 The lack of solutions for small- and mid-sized cities is the affordable housing crisis nobody’s talking about. 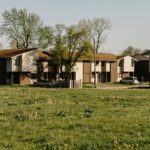 The shuttering of public housing complexes in two small Midwestern towns raises big questions for residents, HUD and Congress. 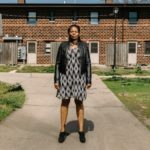 To tell the story, I could use your help. 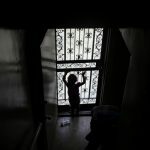 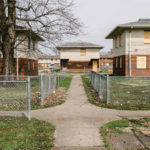 The Government Accountability Office’s findings mirror those of an investigation by The Southern Illinoisan and ProPublica, which documented numerous cases in which substandard housing complexes received passing — and even glowing — scores from HUD. 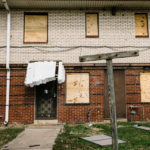 A plan recently announced by the agency doesn’t address its much-maligned scoring system, despite recommendations drafted in 2016 by senior department officials. 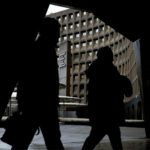 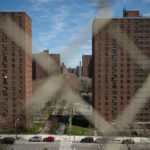 HUD Tallied Numerous Violations in New York City Public Housing. 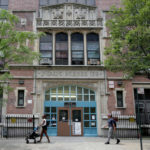 It Still Gave Passing Grades. 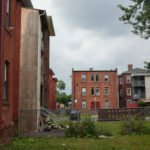 Officials said the city’s housing authority used “every trick in the book to conceal building violations from federal inspectors,” but HUD inspection records suggest there’s more to the story. 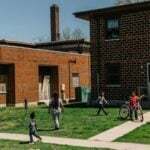 As residents in Cairo, Illinois, dealt with mice, toxic mold and lead paint, HUD officials waited to step in, according to a report from the agency’s inspector general. 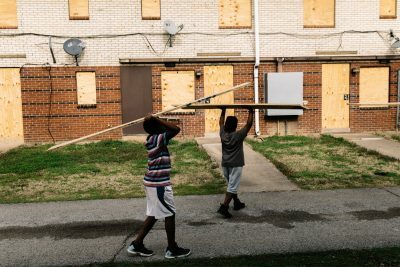 HUD “could and should have done more to oversee it,” a new report says. 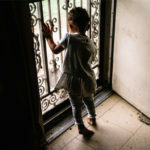 Two new reports found that HUD didn’t properly oversee inspections or removal of lead-based paint in public housing complexes across the country. 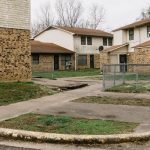 The failures of the complexes — and HUD’s role — is being investigated by The Southern Illinoisan and ProPublica. 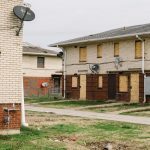 HUD says it doesn’t have the funds to fix up two public housing developments in Thebes, Illinois. 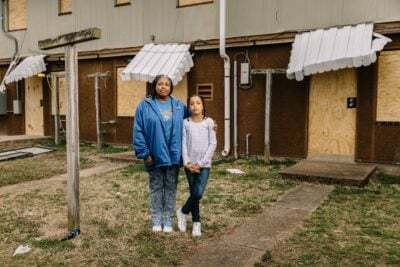 The state’s two U.S. senators question whether the agency’s decision to close them — forcing 85 people to relocate — violates federal law.